Due to the high content of vitamin E actively combats skin aging. Produced by the tropical plant Ricinus communis. It is high in ricinoleic acid. This acid is a very effective natural anti-bacterial and anti-fungal agent. 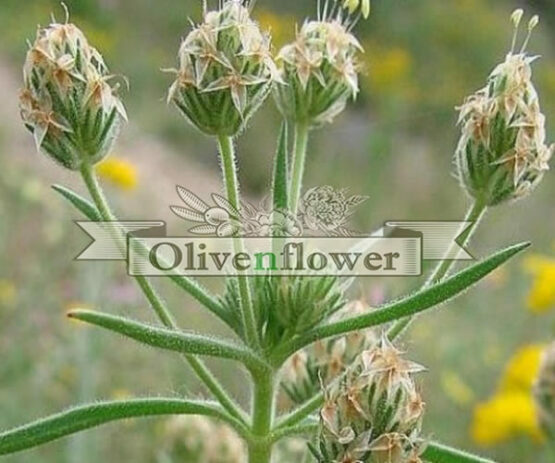 Due to its low molecular mass, it has the ability to penetrate the skin. In fact, it penetrates the stratum corneum, the outer layer of the skin composed of dead cells, which protects tissues from infection and dehydration. 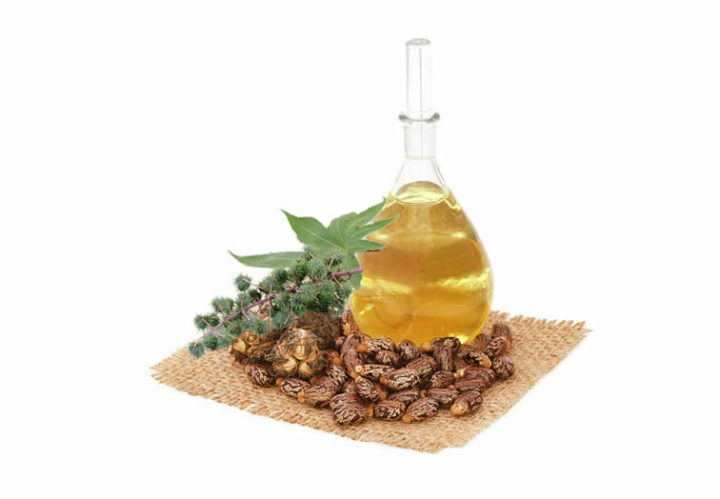 The main component of castor oil (content of up to 95%), (Ricinoleic Acid), have significant anti-inflammatory properties, while presenting an analgesic action. It is especially rich in Omega-9 fatty acids. These acids have significant anti-inflammatory and antibacterial properties, and for this reason, in recent years, Castor oil has become very popular for the treatment of skin disorders eg acne. Furthermore, castor oil is an excellent moisturizer as it has the ability to “trap” the skin’s moisture – preventing dehydration and premature aging.